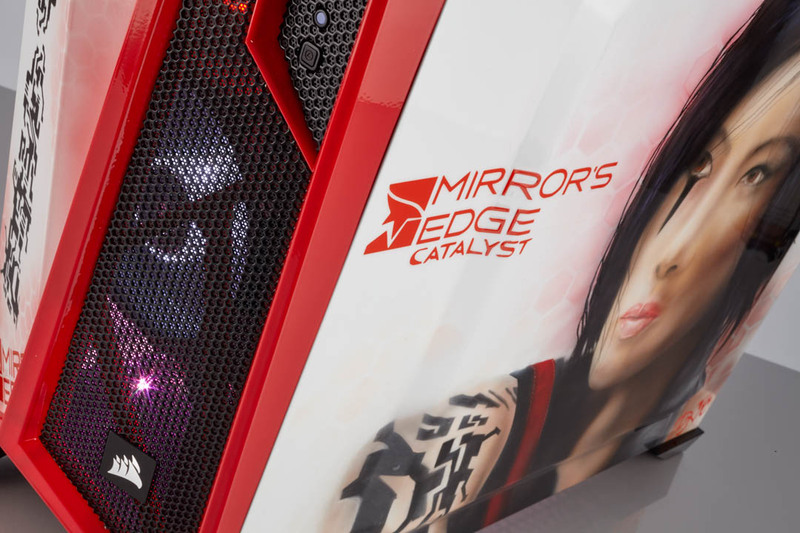 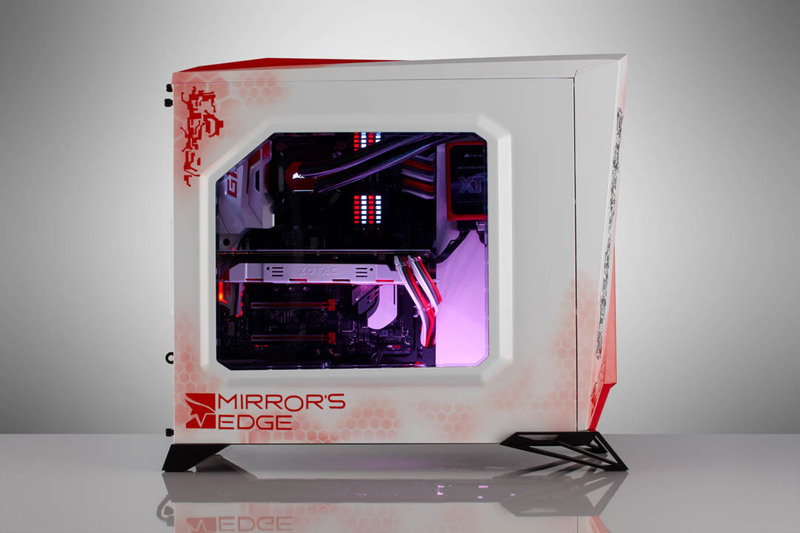 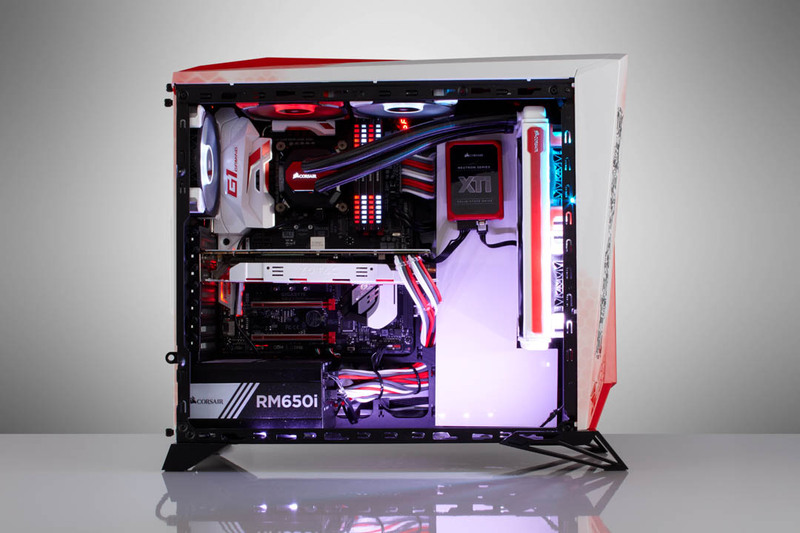 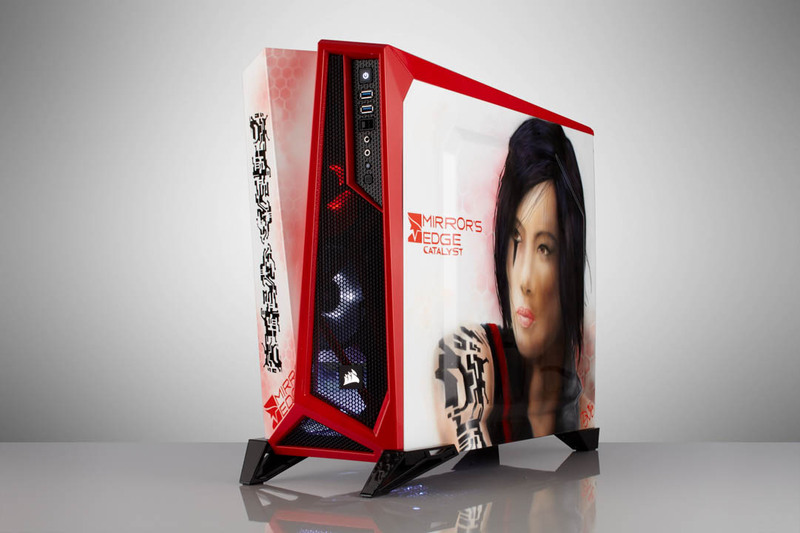 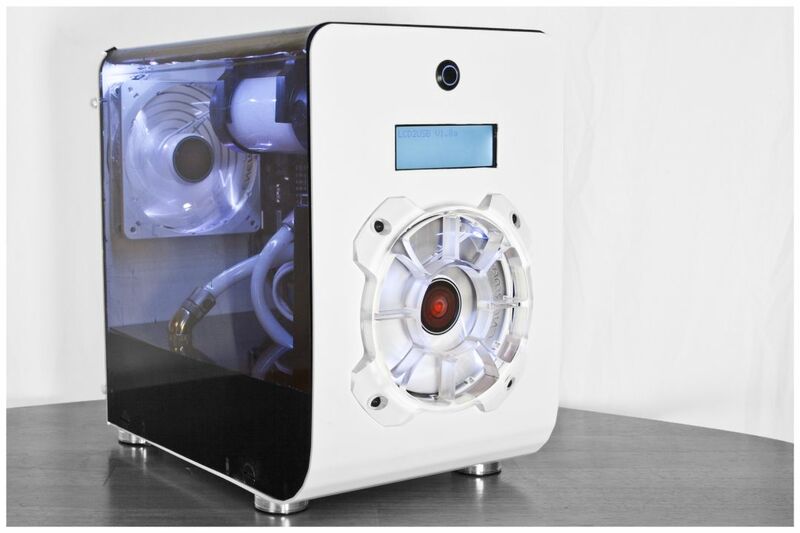 Johan got a offer to make a build with a Mirrors Edge theme for the second game in the series, theme-builds is something new for Johan, however he went for it and the choice of case fell on Corsair’s Spec-Alpha as it comes in a white and red version which fits good with the theme. 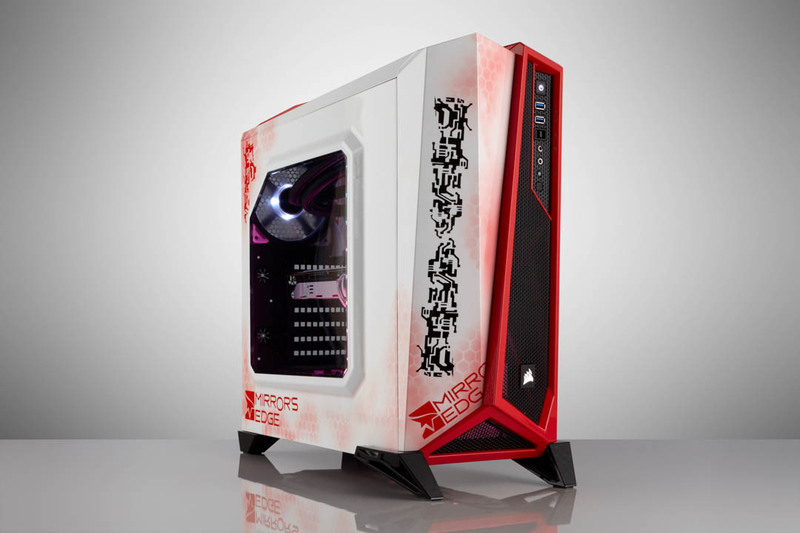 The sidepanels and frontpanel was given a custom paintjob by DMFinearts. 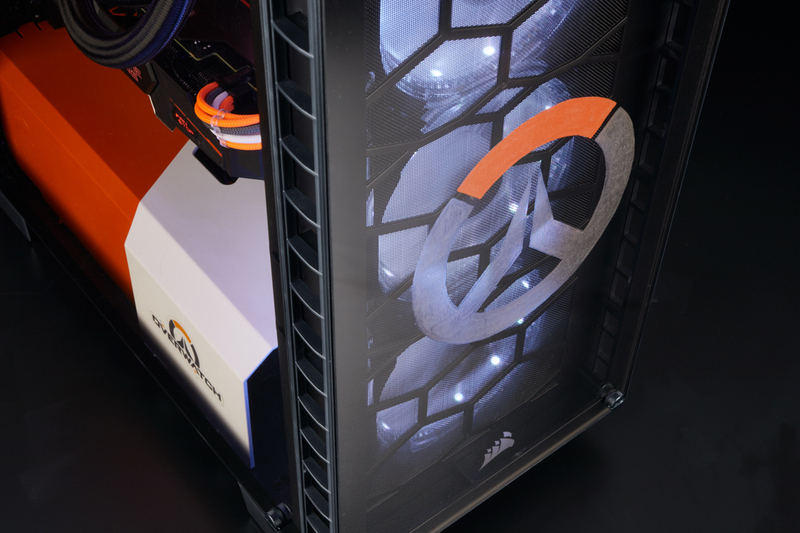 To have everything fit together Johan also did some mods to both the case and other hardware, for example painting the radiator and graphics card. 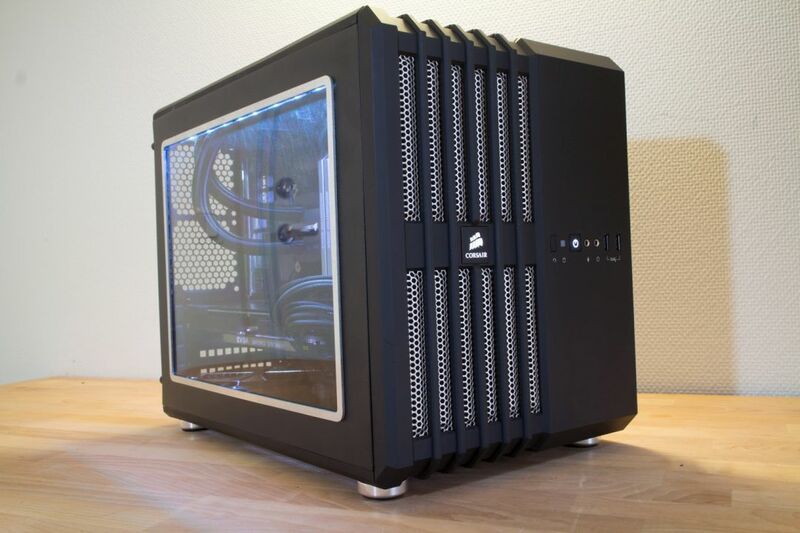 Johan wrote a guide on how he did this which can be found here. 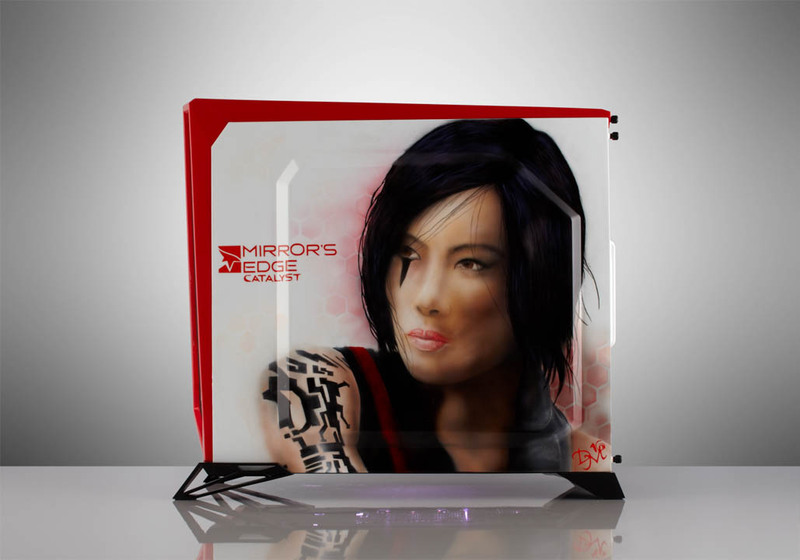 Custom Mirrors Edge paintjob by DMFinearts. 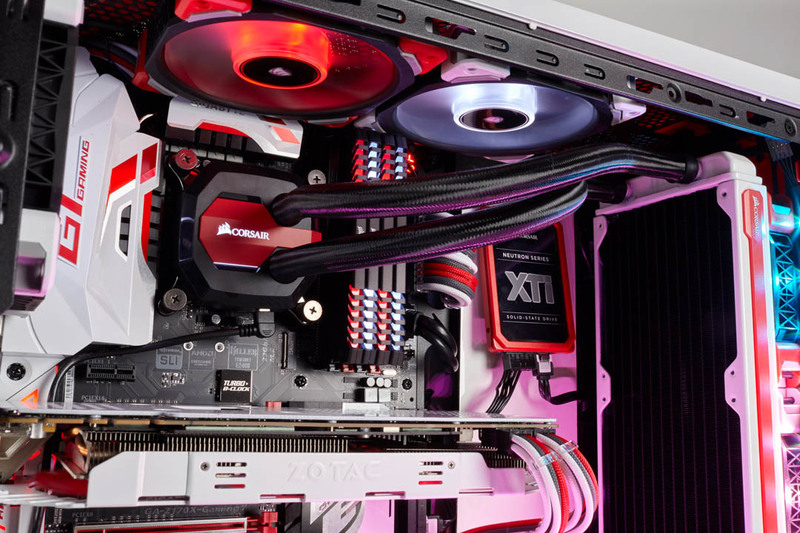 Painted the radiator and graphics card. 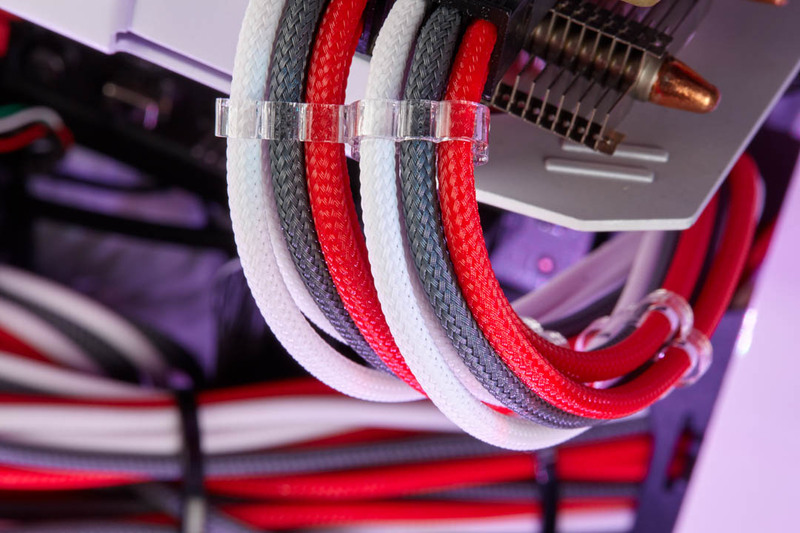 Made a cover for cables.